This lapbook is the perfect introduction to the creatures of the Arctic and Antarctic. It is designed to be used in conjunction with a few books about the topic. This content-rich lapbook requires minimal writing and is perfect for right-brained learners and reluctant writers. Polar Animals Lapbook is the perfect introduction to the creatures of the Arctic and Antarctic. 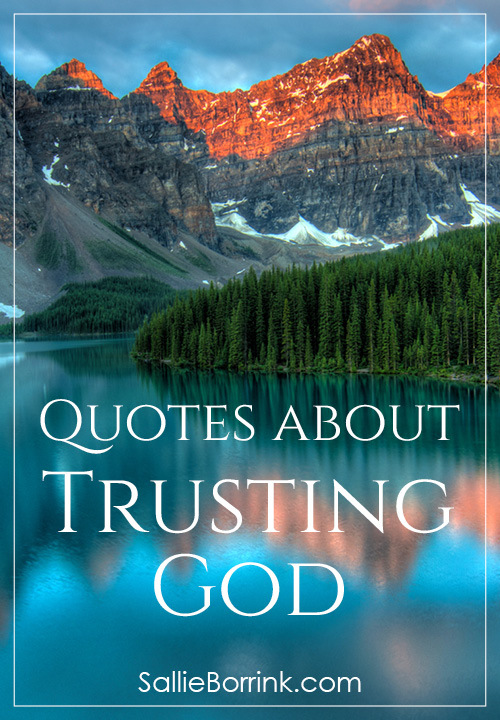 It is designed to be used in conjunction with a few books about the topic. 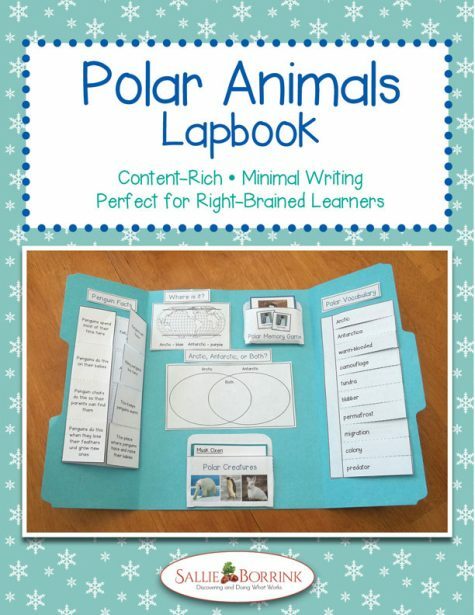 Please note: The pictures show labels that say Polar Creatures, but the files have been changed to Polar Animals to better fit the needs of teachers who use the terminology Polar Animals. 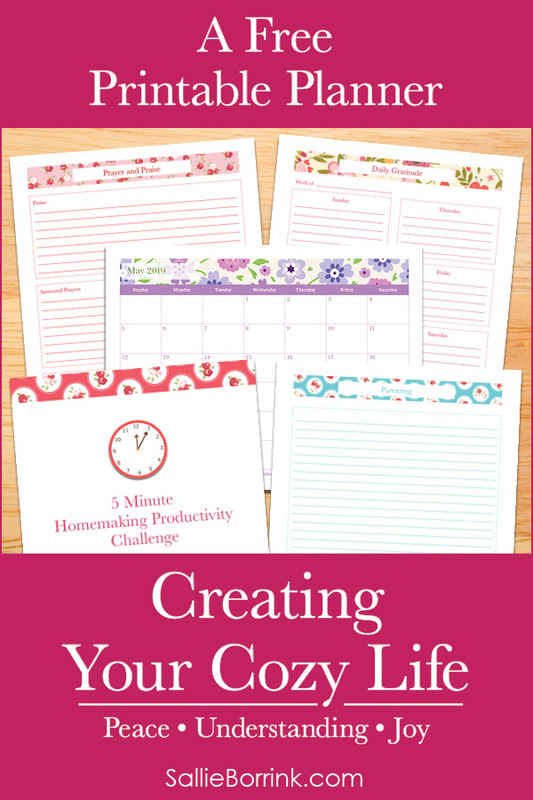 Create a Cover – Students will choose the title box and pictures to add to the cover. Cut them out and glue. Penguin Facts Flip Flap – Students will cut out the terms/phrases related to the different statements about penguins and glue them under the appropriate flap. World Map – Students will color the Arctic and Antarctic on a map. 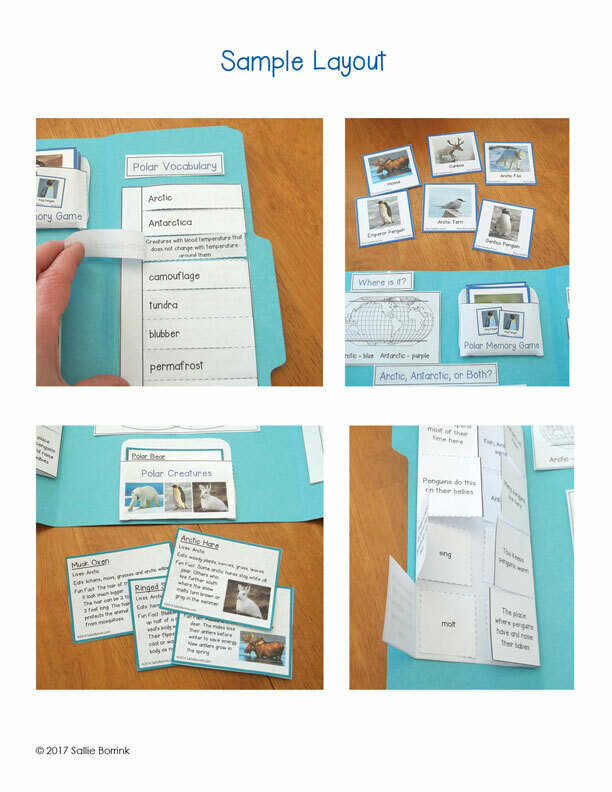 Polar Vocabulary – Students will cut out the definitions and glue them under the correct flap. 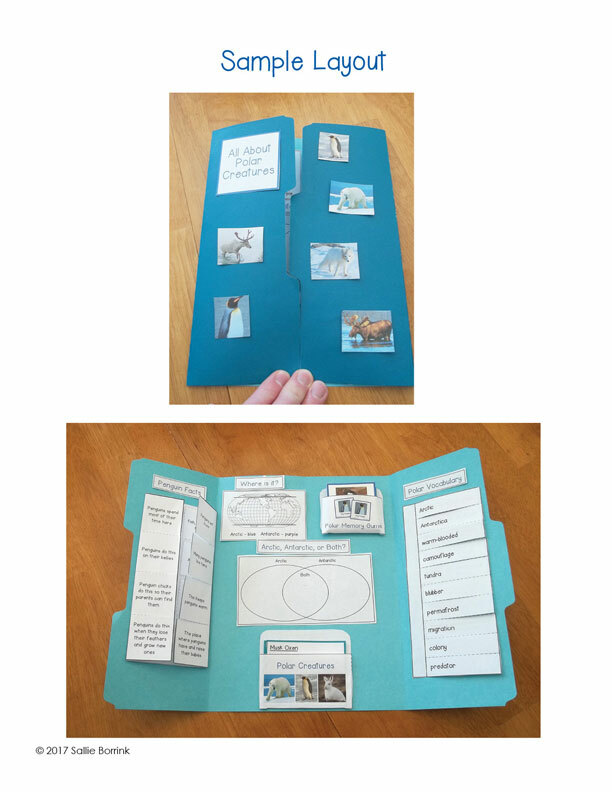 Polar Animals Cards – Students will cut out and glue the card holder. They will also cut out and read the creature cards with information about where the creature lives, what it eats, and a fun fact. Polar Memory Game – Students will cut out and glue the card holder. They will also cut out two sets of cards for a memory game. Arctic, Antarctic or Both? Venn diagram – Students will write words or phrases in the appropriate sections of the diagram. Your visual learners will also enjoy my Penguin Fun Fact Cards and Arctic and Antarctic Fun Fact Cards! Very easy to understand and put together. Love the animal pocket cards!